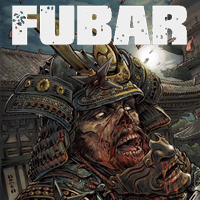 I'll be doing a short story for the upcoming "FUBAR: By The Sword" miniseries. 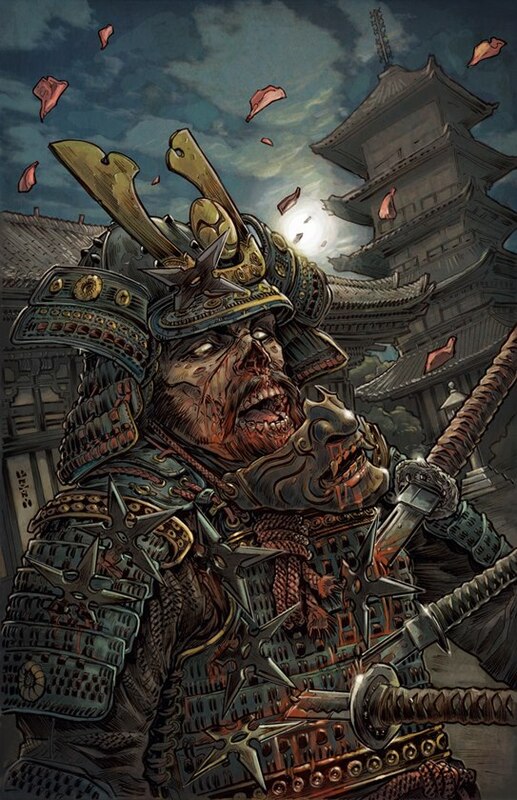 I'm doing a a Rashomon-flavored tale titled "The Grove" that takes place in feudal Japan for the second volume. A bounty hunter, an old blind priest and a woodcutter share their takes on a mysterious murder in the woods. The story will be illustrated by Peebo Mondia. The book will be released in September, 2013. Check out other FUBAR stuff over HERE.